Home / Ringwood is hiring! Calling all Graphic Designers! We are looking for a talented and creative person to design the covers of our amazing books ? 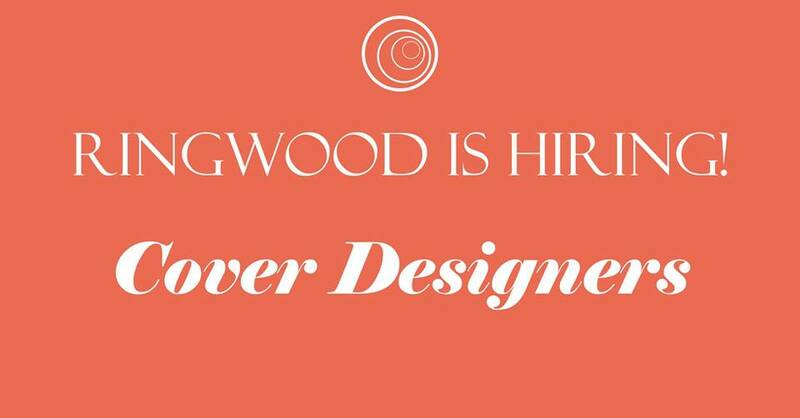 To apply, please email harley.griffiths@ringwoodpublishing.com with your CV and examples of your work.